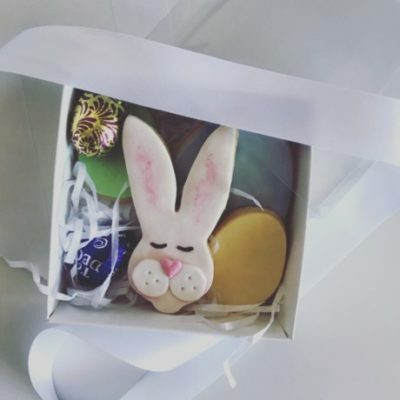 Order a Sweet Treat Easter Box to surprise your friends, gift to your family or to enjoy all to yourself. 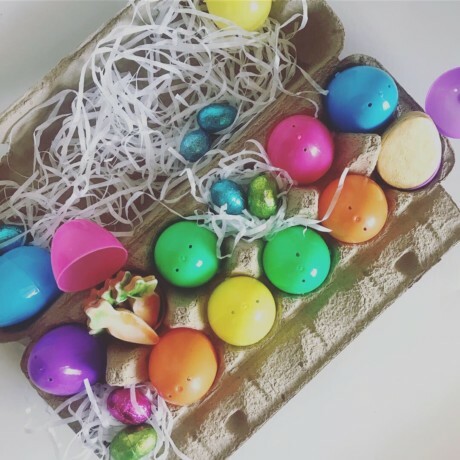 Each box contains 12 Easter themed sweet treats, wrapped inside coloured eggs and packaged in a cute egg carton box. 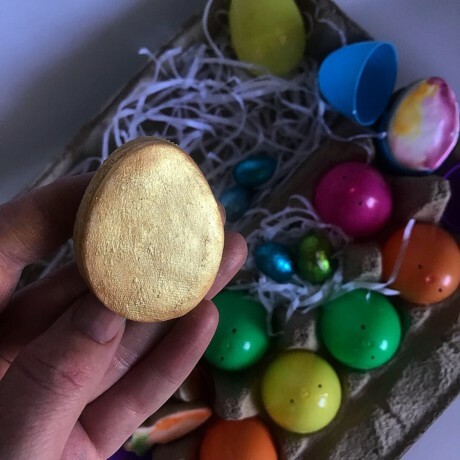 Use the eggs for a fun family/friends Easter egg hunt, display them on the table at your Easter Sunday lunch, or enjoy the treats while binge watching your favourite TV show. All items inside the eggs, inside the carton will be edible. 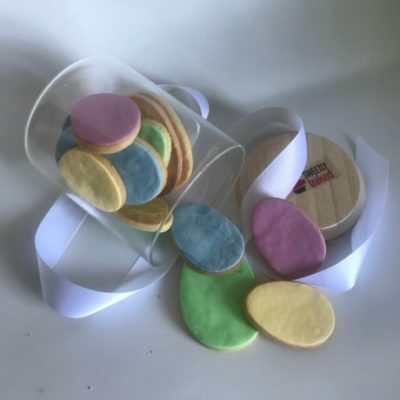 Items will be a mixture of delicious Easter themed treats such as (but not limited to): cookies, brownie bites, biscuit bombs, fudge, cake balls, mini cupcakes. 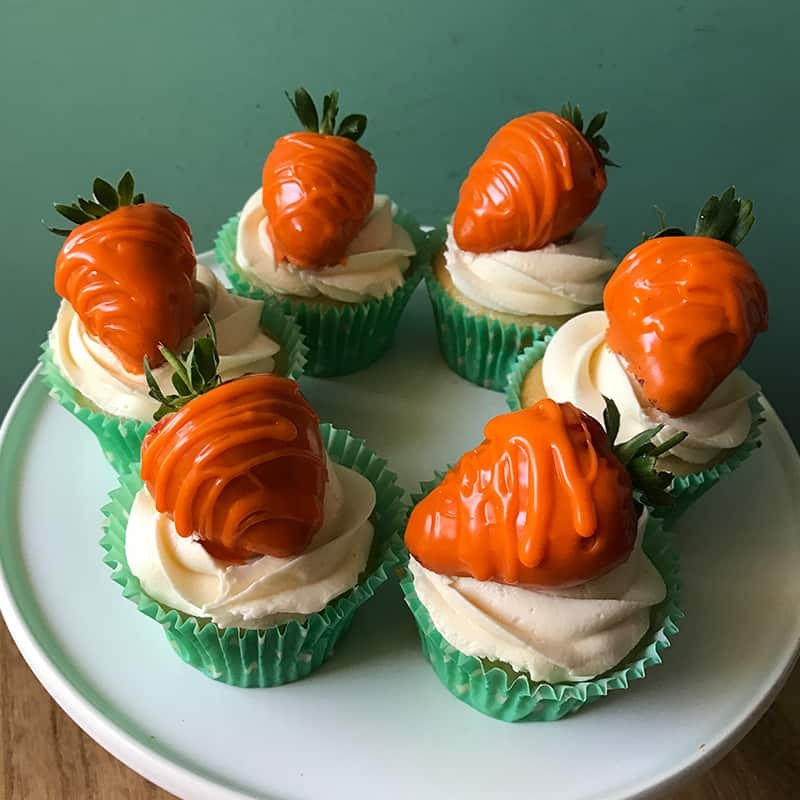 Available to order now, with pick up and delivery options available between Monday 8 April 2019 – Thursday 18 April 2019. Pick up and delivery times will be emailed once orders have been placed. We cannot guarantee delivery times, but we will provide you with a time range for that day. Our delicious treats are made in a kitchen that also makes products that contain gluten, nut, eggs, soy and dairy. Despite all our best efforts, all products may contain traces of these ingredients and other allergens. Please use the contact form if you have any questions or there is anything you are unsure of.